Now for the last installment in my little summer perfumes for every kind of woman series collaboration with Fragrance Direct. So far you've seen Gucci Premier and Kenzo Jeu D'amour, today I'm introducing Issey Miyake's L'eau D'Issey Summer. 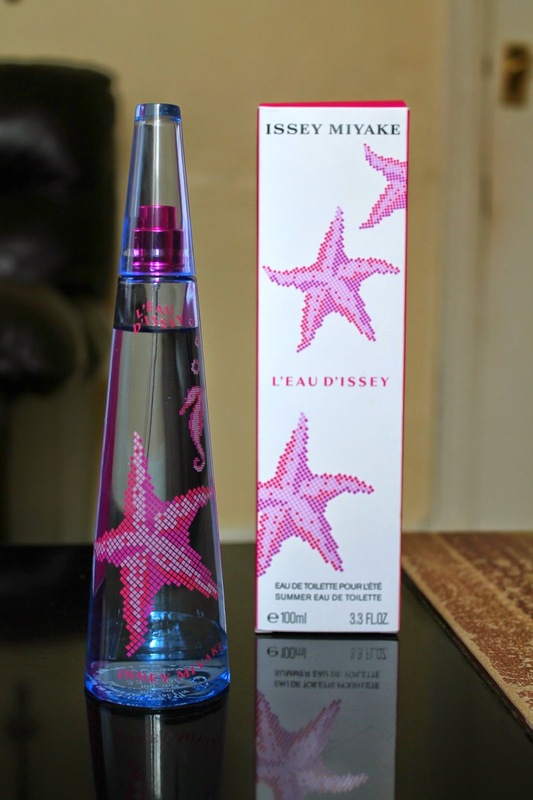 L'eau D'Issey Summer is a brand new floral perfume that was released just this year. When I was testing these perfumes I had different friend and family smell the perfumes so I could give an honest review because I am aware that my own personal preference can impact my objectivity and they whole point of this series is to show you guys different summer perfumes for different kinds of women. I must admit smelling it the very first time it was not love at first sniff but the scent has grown on me and I like it a lot now. I am one of those girls who likes being smelt before I am seen, meaning I like strong sweet perfumes. Now, L'eau D'issey is not that kind of perfume it is gentle, warm and fresh. 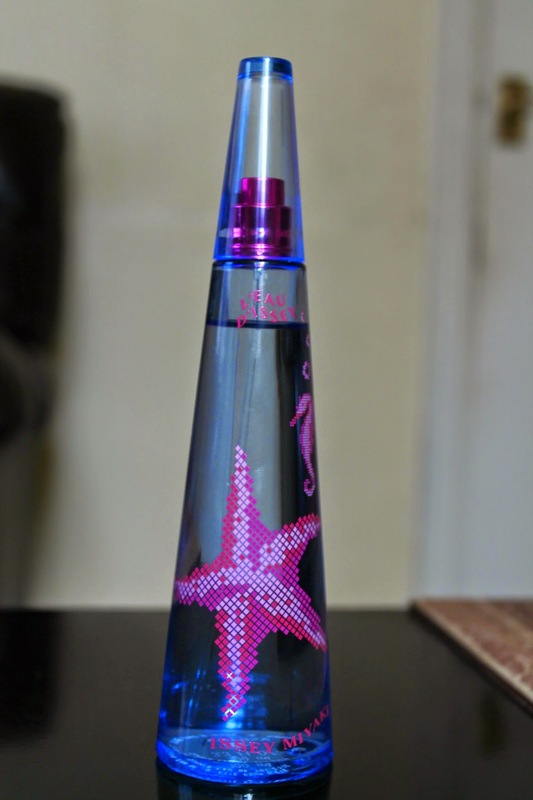 L'eau d'Issey is a pure floral with musky and woody tones. A very complex fragrance, with every spray you get a slight different fragrant breeze. It makes a great everyday perfume because it's not overpowering or offensively strong. Issey Miyake's L'eau D'Issey is for the bohemian beach babe, it's very effortless and beautiful. It's for the kind of girl who identifies with Vanessa Hudgens or Annalyne Mccord. Old Hollywood Glamour like Marylin Monroe or Girl Next Door like Jessica Alba or a Bohemian Beach Babe like Vanessa Hudgens?